We return to the world of the Witcher (which has no formal name for the world) with the arrival of CD Projekt Red’s final expansion for the Witcher 3 aptly titled Blood and Wine. Even though the expansion can be played as long as you reach the minimum level requirement to do so, we played this second expansion after completing both Witcher 3 and the Heart of Stone. As always, we try to keep spoilers of the main story to a minimum, we are warning you that if you have read the novels and not played Blood and Wine there will be some character spoiling going on. All this mention of potential spoilers may have you worried, don’t be, there’s always reading our Witcher 3 and/or the Hearts of Stone reviews to get caught up. There’s also always reading all the novels too, but who has time for that (other than ourselves). What can we say about Toussaint other than it looks magnificent. With the Witcher 3 a lot of people, including us to a degree, were not happy how muted the colours in the game where and the slightly lower graphical details that was given to us as the final product Witcher 3 versus that of demos and earlier promotional material. Now seeing Toussaint the argument could be made that they were trying to make a war have an impact on the environment, it is not the best reasoning aside from allowing the core game run well on consoles and not have two completely different versions in development. The colour palate or style has been uplifted with Toussaint. Toussaint is a rather vibrant duchy within Nilfgaard that has not seen a war in quite some time, and are better known for their exquisite wines, their colorful culture, and being sort of the Las Vegas of the Witcher world. It looks a lot more similar to what we were promised for the Witcher 3 in the realm eye candy especially if you are able to turn up the settings to Ultra. We still settled with Hairworks mostly off as that ‘feature’ is more distracting than beneficial. We did notice any frame rate dropping while playing the game, including in heavy combat scenes. Here is a game that is optimized for the computer as the load times when fast travelling between locations was still rather quick, meaning we were able to spend more time playing the game than waiting. 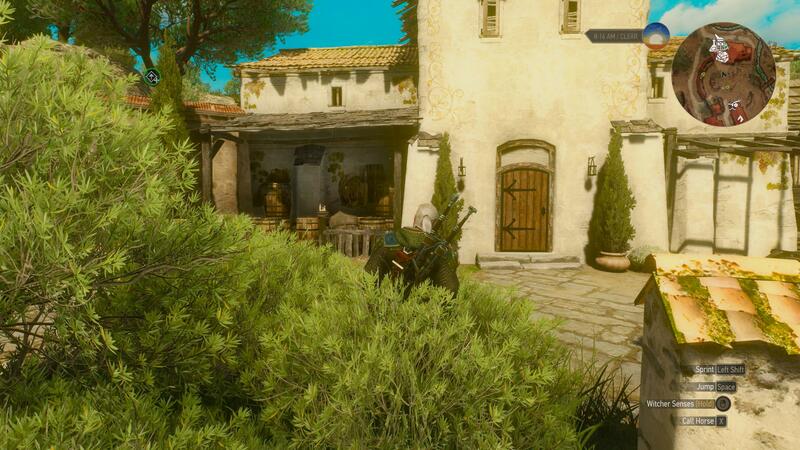 Bethesda could learn a thing or two from Blood and Wine as it is slower to load a smaller area and lower quality graphics. 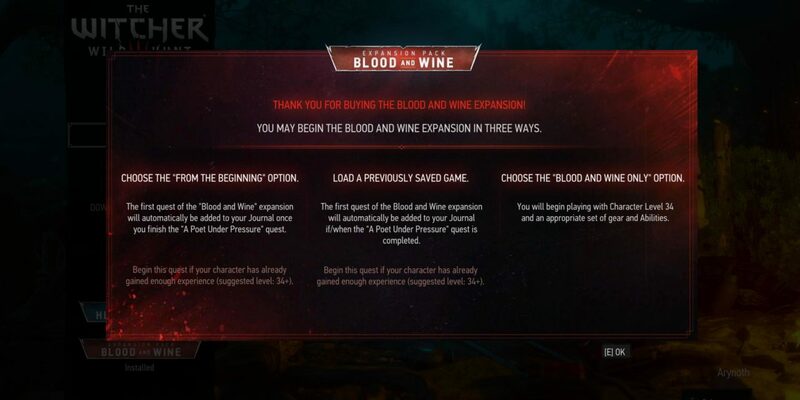 Blood and Wine adds several new features that are not isolated to just itself, some of them can carry over to a New Game+ making a second play through all the more interesting. The main or largest gameplay mechanic that is added (and carries over into New Game+) is the introduction of Mutations. 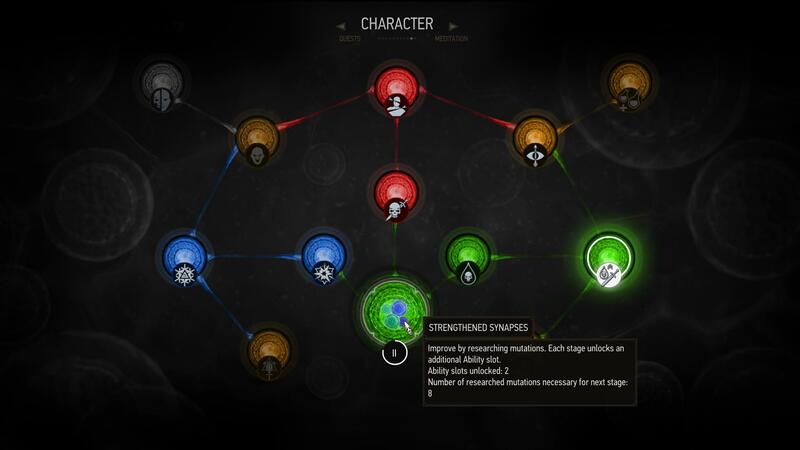 Mutations expand the skill system further, allowing you to spend and use more skill points. This in turn promotes exploring and leveling up more as you continue to receive a reward for doing some, versus maxing out all the active slots and calling it a day. Mutations and skill slots unlocked during your expansion play carry over to the New Game+, further providing incentive to replay the game a second time on the same character. As you can see, there are up to four more active skill slots than can be unlocked, each of which are unlocked after a certain amount of mutations have been leveled/unlocked themselves. In order to be able to play around with any Mutations you must first complete the Turn and Face the Stranger quest, available fairly on during the main story. Oddly enough it is a letter from Yennefer stating he explore this tale she’s heard that could make him more powerful as a Witcher. The quest itself dives into the mysteries of an individual trying to cure their son of Witcher mutations, only to enhance them further. Mutations, similarly like the talent ‘trees’ themselves, are broken into four major categories with the first three following the talent trees of Combat, Signs, Alchemy, and the last one being a Combination (or Combo) or several of the primary three. The only downside to Mutations is that you may only have one of them active at one time. 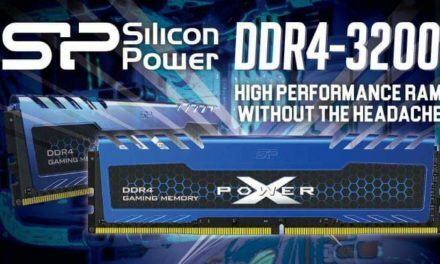 As they are all rather powerful we can understand why limiting to just one active at a time would help CDPR keep the game balanced. When you do activate a Mutation, you must have the corresponding mutagen colours in that new active skills slot in order for it to work. Sounds rather complicated, well it is not at all. We will use our own favourite Mutation as a simple example. The one we mainly used was called Euphoria, which is an Alchemy based Mutation. We did this as we felt the benefits of the Mutation along with part of our build being Alchemy focused, they would work well together. As we were playing on Death March we would use quite a few potions or decoctions in a fight, raising our toxicity level near the higher end of the safe spectrum. Well with the added active skills and this Mutation, we received the Euphoria bonus of the more points we had into toxicity, the more damage we would do with not only our swords, but the intensity of all our Signs too. The maximum is can increase is 204.75% for us, though we were probably more around the range of 175ish percent. 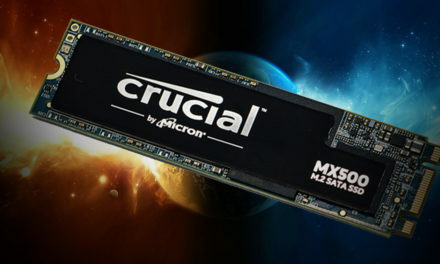 It may not sound overly beneficial on lower difficulties where enemies can be more easily slain, on Death March we saw the difference in combat when we had the Mutation active and when we did not. Now you may find one of the other Mutations more to your linking, as it is an RPG it welcomes and supports a variety of play styles and builds. The unique Witcher School sets of armour and weapons are further expanded on by the addition of another school, the Manticore, as well as introducing Grandmaster versions of all the other schools with gear set bonuses. The only exclusion to this is the Viper school that was introduced in the Heart of Stone which does make sense as the expansions are standalone from one another. In order to receive the set bonuses you must be wearing 3 or 6 pieces to enable them. 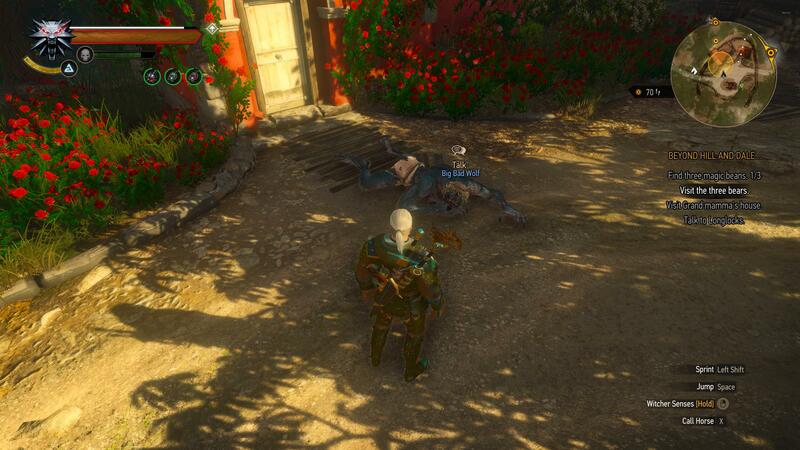 This is of course on top of hunting down all the schematics for them within Toussaint. The bonuses can be rather advantageous to certain combat styles, they did prompt us to change what school we preferred to wear as the bonuses a specific school had outweighed whatever enhancements the specific items had themselves. To make your and well it also made our lives easier too, we have outlined all the different schools’ Grandmaster sets (Manticore only has one set, it does have Grandmaster bonuses). This will allow you to choose what school schematics you want to hunt down, we did them all to give us the option to switch between them provided we had the materials to have them crafted and the experience of exploring different areas of Toussaint. We will note that all of the descriptions are taken verbatim in the game’s toot tips for them. Bonus for 3 pieces: Strong Attacks increase Fast Attack damage for 5 seconds by 10% for each piece of the set. Bonus for 6 pieces: Rear attacks deal 50% more damage, and also stun opponents at the cost of 1 Adrenaline Point(s). Bonus for 3 pieces: After using Stamina to cast a Sign in its standard mode, the next Sign cast within 3 seconds will be cast in standard mode without using Stamina. Bonus for 6 pieces: The size of the Yrden traps is increased by 40%. While you are within an Yrden trap, Stamina regeneration is increased by 5/s and Sign Intensity by 100%, and damage is reduced by 20%. Bonus for 3 pieces: Up to three different oils can be applied to a sword at a time. Bonus for 6 pieces: Bombs are thrown without any delay. Bonus for 3 pieces: Critical hit chance and critical hit damage also apply to bombs. Bonus for 6 pieces: The maximum number of charges for each alchemy item is increased by 1. Bonus for 3 pieces: When a Quen shield shatters, there is a chance a new one will cast at no Stamina cost. 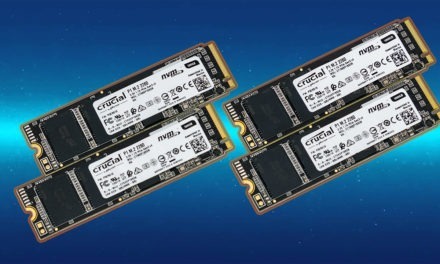 The bonus increases by 5% for each piece of the set. Bonus for 6 pieces: Damage dealt by Abilities involving the Quen Sign is increased by 200%. The Wolven school used to be our go to set to use, that quickly changed back to the Griffon as not only did we love the ability to cast two standard Signs within a few seconds of one another with the 3 piece bonus, the 6 piece bonus of Yrden protecting us more, allowing us to do more damage, and increase stamina regeneration so we could use Signs more often really sealed the deal. This set greatly made fighting larger groups of enemies easier as well as most boss fights on Death March, not to say they made them trivial as most were still quite challenging. Gwent makes its triumphant return with an entirely new deck to collect based on Skellige. The cards can be found by playing various NPCs throughout Toussaint as well as playing in a Gwent tournament. There is a dastardly twist when it comes to the Gwent tournament. 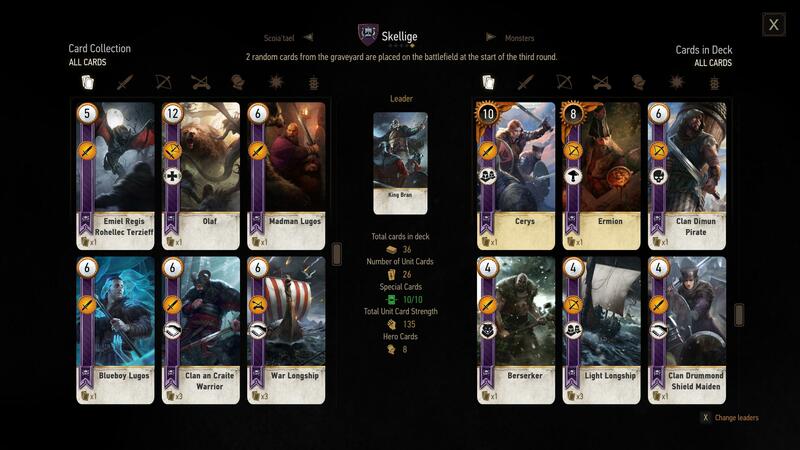 It turns out a few individuals are trying add the Skellige deck to be formally accepted as the fifth official deck for Gwent. This means you are asked to beat the tournament using that deck only (and with whatever cards you have found) in order to prove to the purists that these new deck is just as good as any of the others. Now this can be a little annoying if you are the type to only play as one deck as there is no real choice but to slug through it hoping you win every round (or quick saving before and reloading if you lose). After completing the tournament we can say we did enjoy playing using the Skellige deck, our favourite is the Northern Kingdoms. Alchemy Lab – Allows you to break down mutagens in order to craft other types. It can also be used to refill your spent bombs/potions/decoctions, providing an extra quantity of them in your inventory. This is found when you renovate the basement. Greenhouse – Grow harder to find plants used in potions/decoctions/etc. Bookshelf/Library – Increases the amount of experience gained for an hour by 5% after reading from it. 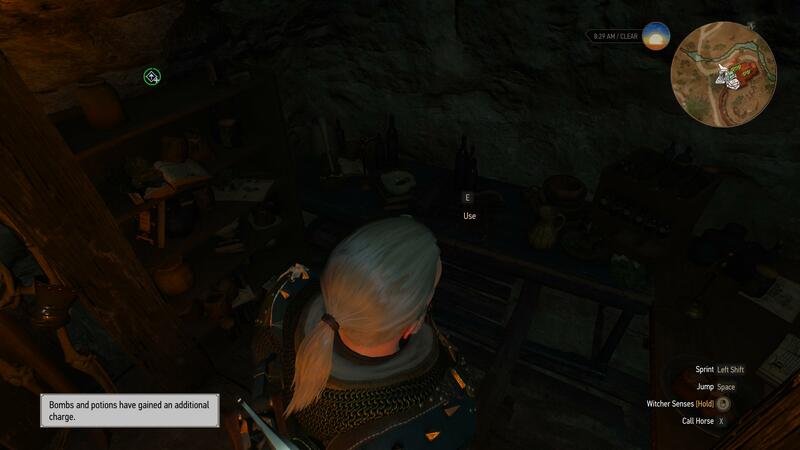 We found the Alchemy Lab is especially useful as not only did it allow us to break down useless mutagens so we can craft them into the ones we wanted, it would also give us extra quantities of all bombs/potions/decoctions allowing us to not have to rest as often to replenish our stock of them. The Armourer’s table and grindstone are also quite beneficial if you enjoy having the armour and weapon bonuses and do not want to have to find either of them in a town when you are otherwise off exploring. The only thing we would have liked to have seen added was a vendor or two as there were other vineyards that had them, and it would have helped lower our time spent travelling to a merchant to sell items we did not need. Sometime between the Hearts of Stone expansion and the release of Blood and Wine, there was an update that seems to have eliminated weight from crafting materials, allowing you to carry more if not all of them wherever you go without the worry that they ‘weigh’ you down. We appreciate this alteration as it allowed us to have more inventory space for items we wanted to pick up and either sell or break down without having to go back to a town to sell what we already had. The only nitpicking we could do involving this is that instead of eliminating carry weight of all crafting materials, instead have a ‘universal’ stash for crafting materials involved with having items crafted by smiths. This would allow there to be still some weight to crafting materials while not having to always go back to a stash in the middle of the city to transfer the items required for a new sword or pants to be crafted. Hey look, another expansion or DLC review with yet another blur about the lack of combat mechanics within it. This mostly holds true for Blood and Wine with the exception of that certain enemies introduced cannot be tackled in a straight forward method a lot of the time (on Death March anyways). In order to take on Archespores, you need to destroy the pod/spores that they spawn otherwise not only can they ‘escape’ back towards one of them, they can explode them on you to do quite a bit of damage. This makes you have to be more alert and creative when fighting enemies, which is a nice way to add to the combat mechanics without actually altering them at all. We enjoyed these more in depth combat situations and hope these will show up in future CDPR titles. The magnitude and variety of side quests found within Blood and Wine shows us how a developer once again can add content without making it bloat the game. It gives you a different perspective of the wants and problems for the citizens of Toussaint versus that of the hardened Skellige people or the wart torn Northern Kingdom subjects. There are the normal Witcher contracts of finding a monster and usually killing it, alongside some that give you the option to help lift a curse (or kill those afflicted by it). You can also choose to help knights of Toussaint clear out bandits who have taken over an area by removing their leader from forts lowering the bandit presence too or help two people feuding over a third vineyard uncovering a most dastardly plot against them both. We continued to enjoy the side quests sprinkled throughout Blood and Wine while expanding the universe’s lore either by creating some of its own or by pulling from the novels and bringing it to life in the game. The variety and abundance does help extend how long it takes to play through the expansion. Even though you can start this expansion before completing the main game the entry level quests along with enemies begin around level 35 and higher. It also plays better if you treat Blood and Wine as the final chapter after the Hearts of Stone and Witcher 3 itself. As this is what we did, we were well positioned level wise throughout most the expansion, getting the feel that if one does everything in the main game/prior expansion and this one you are usually around the right level of most quests. Now at this point we normally will mention that there will be minimal spoilers ahead, which is true with the exception for those who have read the novels. If you have read the novels and do not want any spoilers we recommend you play the expansion or skip to the next section. Those who have just played the games or do not care about the novels, full steam ahead. The main premise of the game is that there is this Beast of Beauclair who has been killing important enough people that the Duchess of Toussaint, and a sort of friend to Geralt, Anna Henrietta has dispatched a contract for Geralt to investigate and solve/stop the beast. We were hoping that Dandelion would have made an appearance within Blood and Wine as he has a hilariously complicated relationship with Anna whereas when they last saw each other Anna wanted him executed (despite still loving him). CDPR may not have wanted to distract us from serious tone of the main story, we feel they left a lot of good material on the floor by excluding him. As the main story progresses past Geralt competing and winning (for us anyways) in a tournament of knights, Geralt tracks down and fights the Beast of Beauclair for the first time only to run into an old friend that Geralt (and readers of the novels) thought dead. Emiel Regis Rohellec Terzieff-Godefroy, better known simply as Regis who happens to be a higher vampire who not only was a friend of Geralt, he also went on the quest to try to find and rescue Ciri in the novels. He was thought to be killed, ripped apart by Vilgefortz (a mage). Regis informs us that not only that the Beast of Beauclair is another higher vampire, Detlaff van der Eretein, but Detlaff is the one who pain stakingly was able to slowly regenerate Regis’ body as it turns out only a higher vampire can truly kill another higher vampire. Anyone else who tries sort of puts the high vampire’s being or essence into limbo. This sets us along the path of not only trying to find Detlaff in an effort to stop him one way or another, but also to his reasons as to why he is doing this as this is rather out of character for him. The main story will take you across all of Toussaint, including a small section where you enter a magical world (setup by a sorcerer) based on fairytales we all know and love such the Little Red Riding hood, the Three Little Pigs, and Rapunzel. Unfortunately as time as worn on the spell that created the world has gone awry twisting some parts into unique takes on the stories themselves. All in all, the main story on Death March took us about 15 to 17 hours, which if you have forgotten is the entire duration of Fallout 4’s DLC Far Harbor that was priced the same. Clearly CD Projekt Red put a lot more effort into wrapping up the Witcher universe than Bethesda did with their own addition to Fallout 4. This expansion has a lot to offer including the promise of being replayed either part of a New Game+ or on anew fresh game. It took us around 32 hours to complete during all the side quests, treasure hunting and main story, yet it did not feel like it was a chore to do any of it at all. 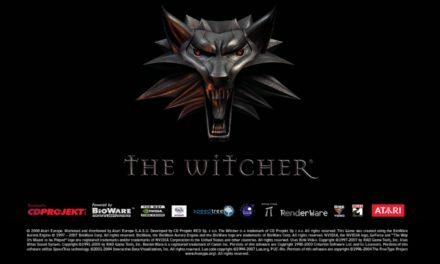 The amount of content offered by CDPR allows us to give a positive nod for the 20$ USD price tag as it feels like an expansion back before the introduction of DLC. It exceeds our dollar per hour requirement we usually have for RPGs, with a second play through making it more than worth its price. Mutations add more flexibility to how you want to build your character for combat along with increasing the amount of active skill slots by up to 4. The introduction of the Grandmaster school sets includes not only more treasure hunting, it also offers 3 and 6 piece set bonuses that will can benefit whatever style of combat you prefer. Finally, a homestead is introduced that gives you the idea Geralt could finally settle down after this is all done or at least the very least vacation there with armourer’s table, an alchemy lab that provides extra bombs and potions, and well wine. The side quests are once again a pleasure to do, be it helping lift a curse, taking back forts from bandits to help the Knights of Toussaint, or hunting for treasure, you will not be disappointed in wanting to do them all (aka exploring ALL of Toussaint). The main story helps wrap up Geralt’s story with the return of an old friend, our only disappointment as a novel reader is the lack of Dandelion showing up as he has a rich history in Toussaint. The expansion itself took about 32 hours for us to complete in its entirety, with about half of that being the main story itself. The price tag of only20$ USD makes this expansion a great buy especially if you compare it to Fallout 4’s Far Harbour DLC of the same price that hand half the content as Blood and Wine and not nearly as spectacular graphics either. Graphics: Toussaint looks more magnificent and rich than anywhere else in the world within the Witcher 3, it shows us the best CDPR has to offer in that department. 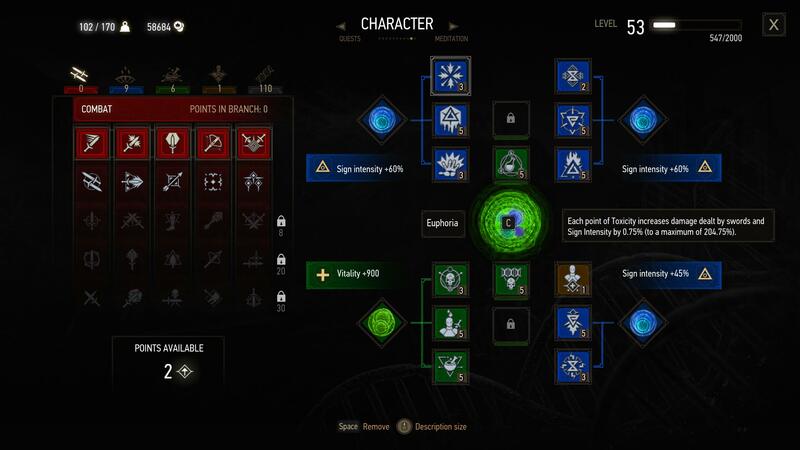 Gameplay: Mutations introduce unique abilities that amplify a variety of combat styles along with increasing the amount of active ability slots by up to 4. Grandmaster school gear have 3 and 6 piece set bonuses that can make them more powerful based on your play style. And finally, a vineyard is added to give you not only a home base it also allows you to customize it by display weapons and armour as well as benefit from having an Alchemy lab that allows you to produce and carry extra bombs/potions/decoctions. Combat: Engaging enemies requires some more forethought into them rather than just mostly going at an enemy ‘straight on’. 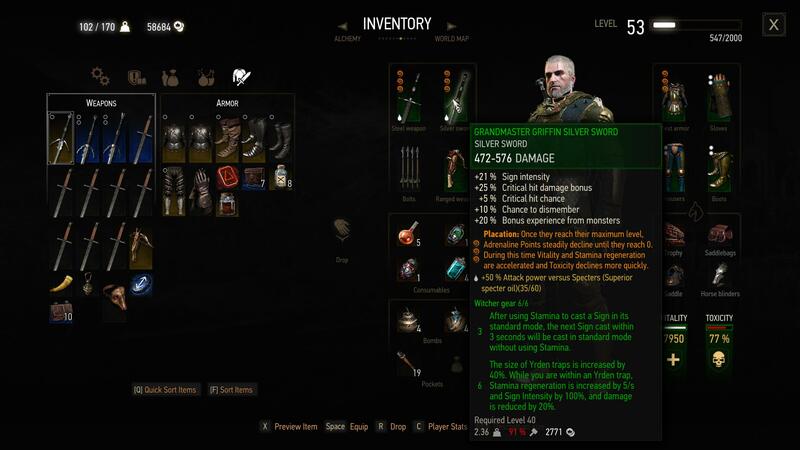 Aside from that, the core combat has not changed as nothing was wrong with it in the Witcher 3. Side Quests: Once again CDPR does a great job with engaging us in side quests, helping promote our want to learn more of an area by exploring and performing those side quest tasks. Story: The Beast of Beauclair, a higher vampire, Dandelion’s old flame, and a duchy in danger. 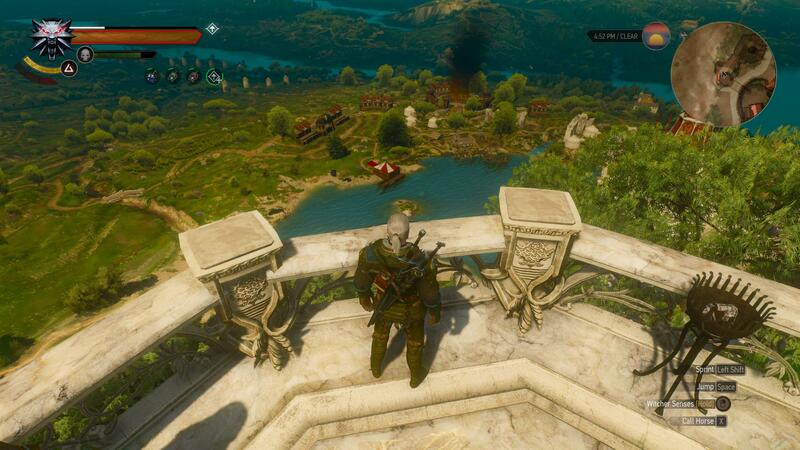 What better way to cap off The Witcher 3 than this well written tale. Spanning 15 to 17 hours, it alone makes it worth the price of it. Misc/Replayability: With a full play through time of 32 hours, the game is what we should hope to get from a developer who is charging 20$ USD for it. The fact that Mutations carry over into New Game+ make it so that replaying the entire game has its benefits versus just replaying the expansion itself.